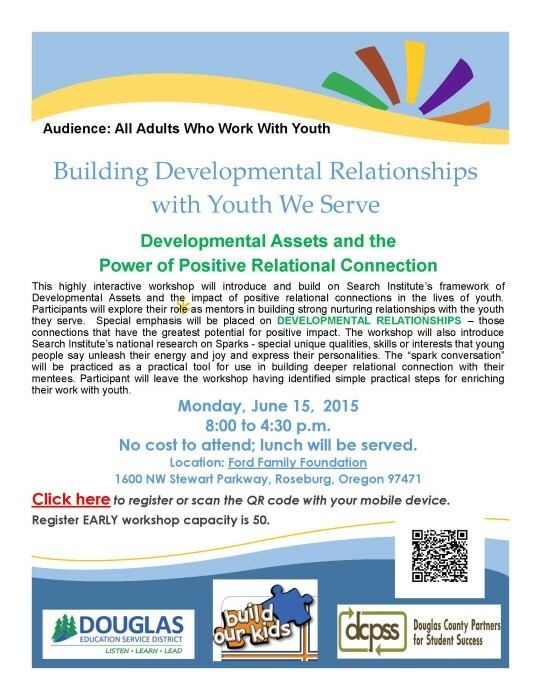 This interactive workshop will teach current and future mentors how build relationships of value with youth. Participation is limited to 50. Click HERE to register.